TruHorizon is your environmental solutions partner, focused on cost-effective noise control services, erosion and sediment control and compliance data management solutions. Our mission is to protect the health, welfare and surroundings of the communities we serve. 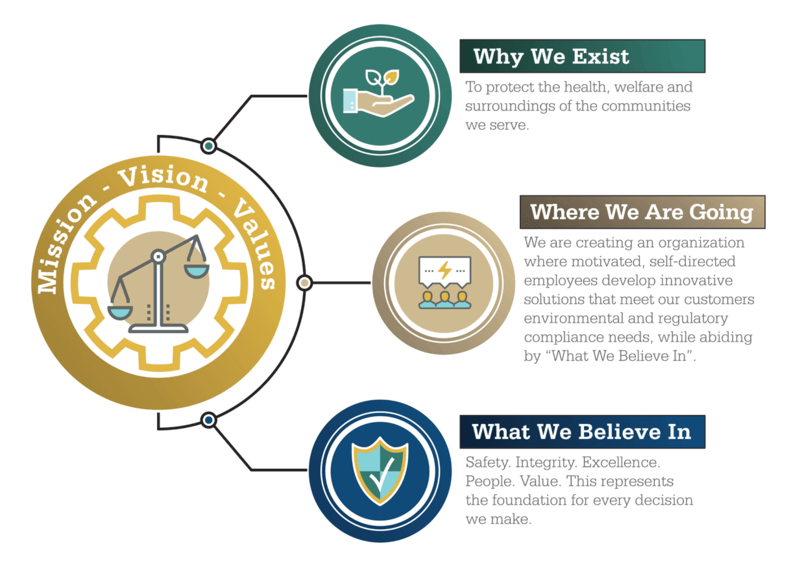 Our vision is to create an organization where motivated, self-directed employees develop innovative technology, products and solutions that meet our customers environmental and regulatory compliance needs, while abiding by our Core Values. By integrating these innovative technologies and products, TruHorizon creates cost-effective environmental solutions that ensure compliance. 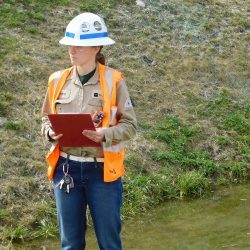 For TruHorizon, our core values answer the question, “Why do we show up everyday?” This is not just a job for our employees; we solve community concerns, from environmental noise control to erosion and sediment solutions. 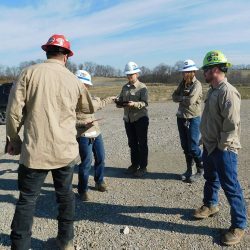 In fact, these core values inspired the development of our safety-based, leadership development program, which has contributed to our superior safety record. Environmental solutions should prioritize safety. 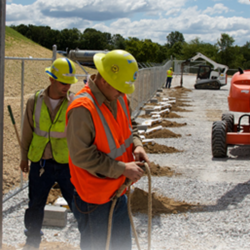 Whether we’re providing noise control solutions or managing erosion and sediment, TruHorizon ensures the safety of people, property and the environment is the chief objective. We continuously work to achieve a goal of zero incidents on each project through extensive safety training, job hazard analysis and regularly scheduled HSE audits. Explore our product and service offering in our environmental safety resources center.